Hi! 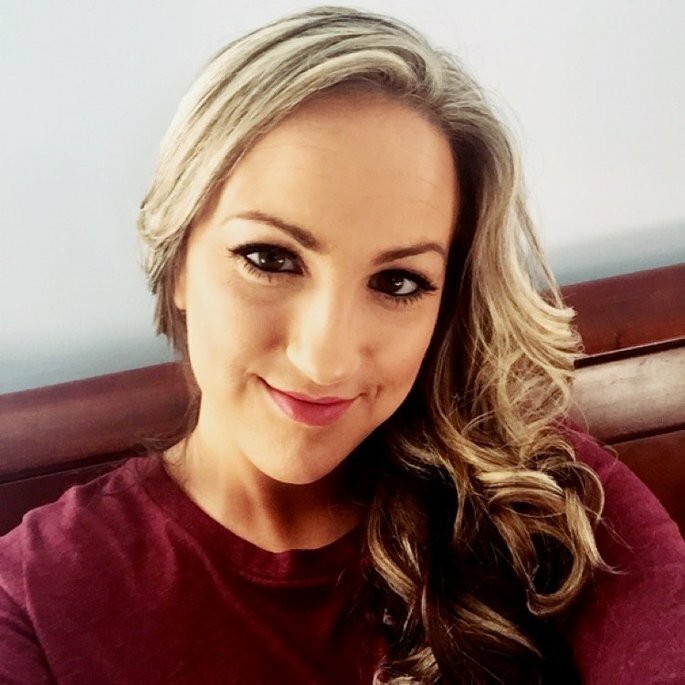 I'm a complete makeup junkie, I love make up and skincare! I'm always on the hunt for the next best thing, highend to lowend doesn't matter I have to test them for myself! My friends and family constantly call me for my opinions and recommendations and I'm always excited to let them know what I've discovered. 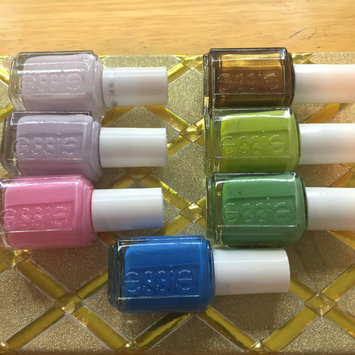 One of the best chip resistant polishes I’ve tried so far...I haven’t tried highend ones tho, just other popular ones you can find at Walmart. 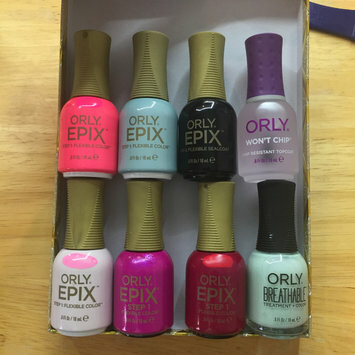 This one definitely works great in conjunction with my orly polishes and over other gel polishes. My favorite brand of all time! Stays on very well applies so smooth. They have beautiful colors and unique shades you don’t see often(like cameo-it’s my fave!). The seal coat is amazing and locks my color in. The won’t chip top coat is great as well! I love finding these at a lower cost at Ulta! These are okay, just nice average polishes to me. They apply and wear fine. There’s nothing wrong with them but they don’t wow me either. I wouldn’t buy any more of these unless there was a shade I couldn’t live without or they were marked down. This lasts forever on my nails! I’m very happy with the Gel Couture line. I hate the price though. 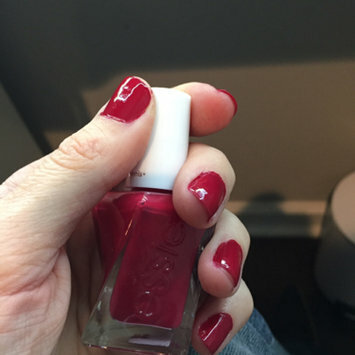 I’m still loving the shade 590 Rue De La Ruby from holiday 2017 I believe. I Love this shade! A beautiful blue based bright red! This is honestly the only bottle of nail polish I’ve ever finished up. Applies smoothly and evenly. Lasts pretty good on my nails with a good top coat. 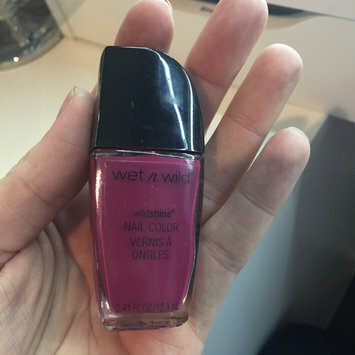 These are alright but I do prefer Wet N Wild’s Megalast over these. I got this one because it’s a unique shade to my collection. This shade is more between a berry and a mauve than a grape shade. They apply fine and the wear time is average. Not bad for a dollar tree find. This is my favorite foundation of all time. 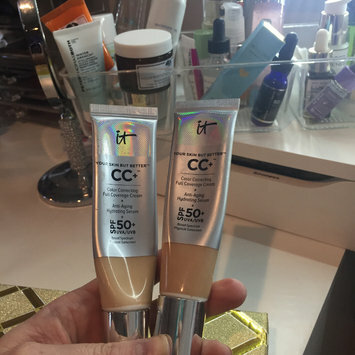 It’s full coverage with the added benefits of spf 50 and anti-aging hydrating serum. I buff it in with a brush and build it up with a sponge on my problem areas. I use shades fair and medium. Fair is too light and light is a bit dark, since my summer shade is medium, I make a cocktail of fair and medium shades and that’s perfect for me in the winter. I love the full coverage and that it’s not flat matte but a nice satin with powder or dewy worn alone. These used to be great! 80 rounds for one dollar. My last two purchases of them I noticed real quick that they have changed them. Now they separate along the sides and leave fuzz all over my face. I hope they go back to the older version because I can’t stand how they are made now. 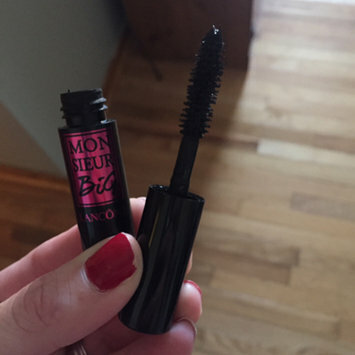 I don’t understand what all the hype is about for Lancôme’s Monsieur Big Mascara. It doesn’t coat my lashes well at all. The three times I’ve worn it have get black flakes all over my face. It didn’t give me the volume or length I was wanting. Not worth the money in my opinion. The Essence Lash Princess Mascara works so much better for me and a fraction of the cost.